Technology is taking over many aspects of our daily life – how we communicate, work, gather information, shop, and even eat! Yes, from mobile apps that allow us to order and pay wherever we are to the more high-tech VR/AR gadgets that take these steps to a whole new level, there is no stopping technology from revolutionizing the food industry. 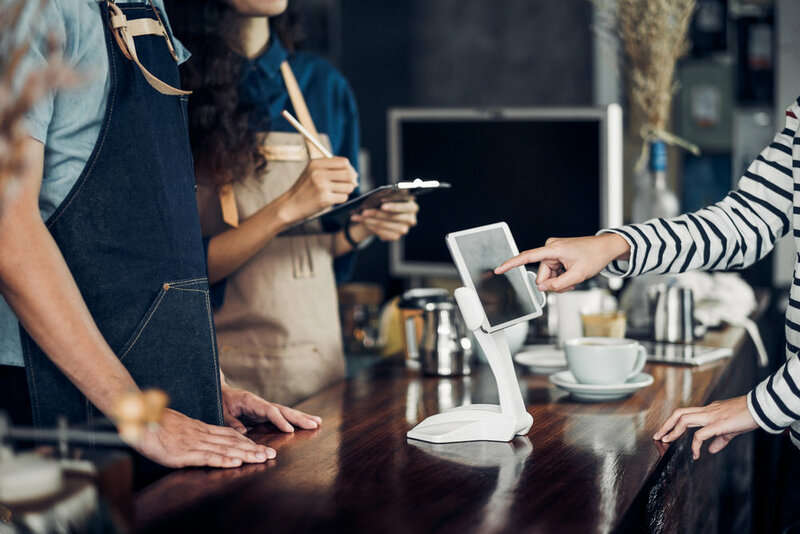 Whether you’re a newbie to the restaurant trade or have been in the industry for a long time, you should greatly consider incorporating technology built for restaurants to better your business. Speaking of restaurant technology, one of the most important things that many restaurant owners really benefit from is automation. Automating business processes makes so much sense these days when people have a high demand for quality service and convenience. What aspects of the restaurant business can be automated? Many people fancy the idea of shopping from the comforts of their homes. What’s more, they are constantly looking for ways to save money. There is no wonder why there are hundreds, if not thousands, of online shops these days. Not only are they able to buy items at a cheaper price, they also get so save money on gas and avoid long lines at checkout. Restaurants are adopting this concept of online convenience as well. Just last year, even McDonalds launched its ordering app to expand its delivery services! Order automation benefits both the customer and the restaurant. In the customer’s point of view, it is much more convenient and faster. On the other hand, the restaurant minimizes risk of getting the order mixed up. The same thing applies to billing. Automating this process ensures that no delays and errors, which all improve customer experience. Record-keeping is a tedious task which many business owners dislike. But it is also a very critical part of running a business. Imagine having to manually input sales data, transactions, and other financial details every single day. 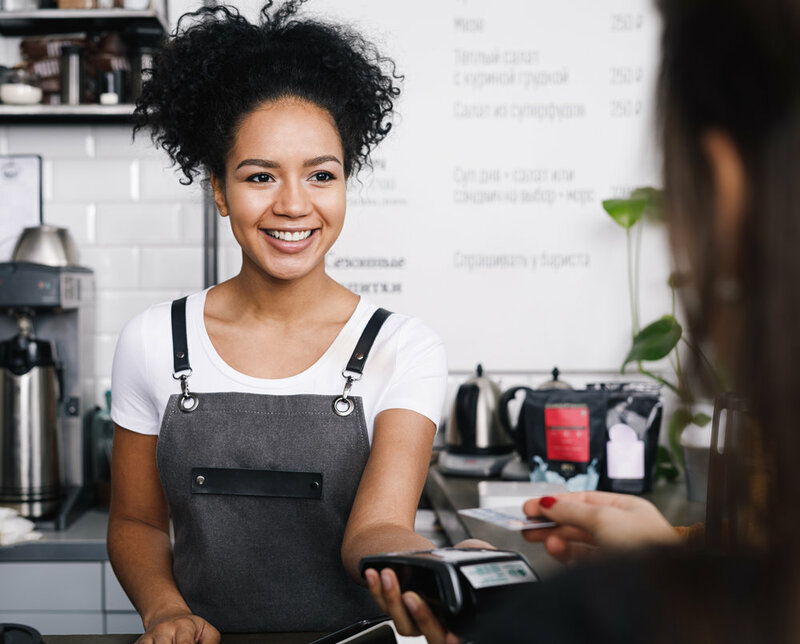 The great news is there are POS and other accounting software that accurately gather and analyzes data for the owner, making it possible for them to focus on running their business. Same with accounting, this is often a time-consuming task. Thankfully, the majority of POS software programs incorporate inventory management system (IMS) which automatically counts available raw materials and stocks in the kitchen, analyzes how such items are going to last, and analyze kitchen requirements which all help reduce wastage. Start with tasks that are easier to manage without human intervention, such as accounting and record-keeping. These are important processes that let you avoid human error and can greatly save you time and effort. You should also consider the tasks that are easy yet repetitive and start from there. Take time to look at the strengths and weaknesses of your restaurant. What are the areas that could greatly benefit from automation? If you have poor billing process, then you can prioritize automating it. If you’re having a hard time reaching more customers, consider creating an ordering app. Pick a function with a solid ROI. You need assistance from automation experts. There must be a core team who will analyze your business automation needs and implement an effective process. Choose a technology partner who has the experience and technology to help you. Don’t forget to update and train your staff accordingly. They should know how to use such tools in order to carry out their individual tasks efficiently. Encourage feedback from them too (as well as from your customers). This way, you will know how to further improve your business automation. Automation through the use of restaurant technology isn’t just for the corporate giants. Even small businesses and restaurants can take advantage of helpful technology to boost productivity and efficiency. From receiving orders, processing payments, and making reservations, to back-office work like managing inventory, tracking numbers, analyzing sales data, and so much more – your restaurant can greatly benefit from automation. Not only does automation makes everything more efficient in your business, it also tremendously helps save you money and boost your revenues. Take note that automating your restaurant doesn’t have to come in full blast. It is best to make the transition one step at a time, focusing on the most tedious, repetitive processes and the vital ones.